Detox products: Specimen Collection Cups (105ml). Pass drug tests, passing all drug test. 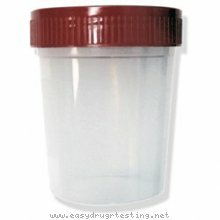 Our Specimen collection cups are ideal for on-site testing and to ease urine specimen collection.